Directed by Jonathan Milott, Cary Murnion. 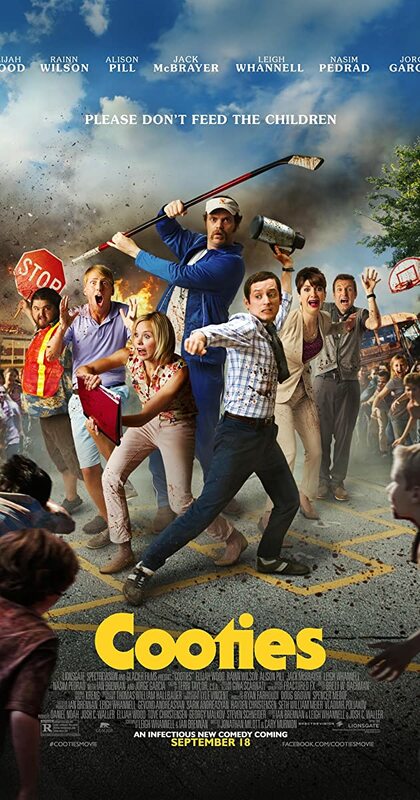 With Elijah Wood, Rainn Wilson, Alison Pill, Jack McBrayer. A mysterious virus hits an isolated elementary school, transforming the kids into a feral swarm of mass savages. An unlikely hero must lead a motley band of teachers in the fight of their lives.